If you are looking for the best method to replace your missing teeth, dental implants are undoubtedly the way to go. Dental implants are considered the gold standard solution in restorative dentistry, offering unrivaled stability and a natural, beautiful appearance. 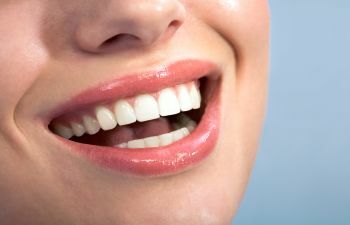 In fact, many people feel that dental implants are indistinguishable from their natural teeth. 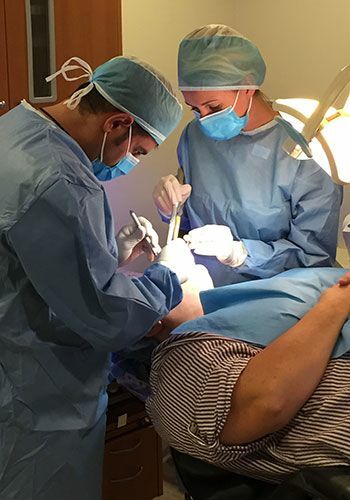 At Montevallo Family Dentistry, we are proud to give patients the opportunity to take advantage of dental implants. They are an advanced tooth replacement option that provides numerous benefits towards your smile, your overall health and your quality of life. For your added convenience, Dr. Shunnarah can complete your dental implants from start to finish right here in our office. Dental implants involve a biocompatible titanium screw that is surgically placed into the jawbone. Over time, the implant fuses to the bone to provide a strong foundation for a dental implant restoration, which can be a custom crown, bridge or denture. Dental implants are the only tooth replacement method that can provide an artificial tooth root. Not only does this maximize your smile stability, but it also preserves the underlying bone. Without a tooth root, the jaw bone does not get enough stimulation to retain its density and height, which leads to a sunken or hollowed facial appearance. At Montevallo Family Dentistry, we pursue excellence in everything we do. Dental implants involve a sophisticated process, and we take pride in our ability to provide a streamlined and comfortable experience for our patients. Our office has invested in the most advanced 3D imaging to ensure you get accurate and predictable results. Dental implants carry an exemplary success rate, giving you the ability to eat without restrictions and maintain hassle-free oral hygiene. To learn if you are a candidate for dental implants, please contact Montevallo Family Dentistry today to schedule a consultation with Dr. Shunnarah. Your permanent solution to a complete and confident smile is just a phone call away.